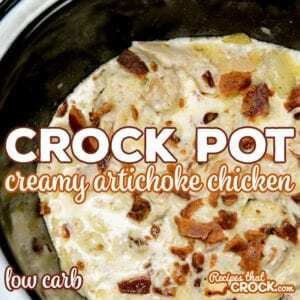 Crock Pot Creamy Artichoke Chicken (Low Carb) - Recipes That Crock! Our low carb Crock Pot Creamy Artichoke Chicken slow cooks boneless chicken in garlic lemon butter until tender and stirs in a simple creamy Parmesan sauce and crisp bacon to create this savory main dish favorite. Cris here. 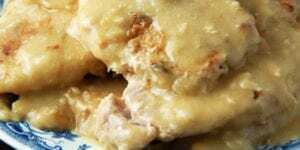 Ever since we have been making these Crock Pot Creamy Lemon Artichokes, I have been wanting to alter this recipe to add some chicken and bacon to make a really delicious main dish. As you might recall, we altered a main dish recipe from one of our favorite cookbooks to make this popular side dish. So when we LOVED the sauce so much I knew it would be great to try as a main dish with a few tweaks of our own. So this recipe is an alteration of an alteration, like so many of our favorite dishes. We love using great cookbooks as a spring board to create many recipes. 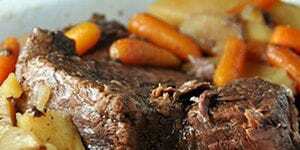 We have made this dish in the casserole crock and traditional 6 quart slow cookers. We like to use this tool to zest lemons. 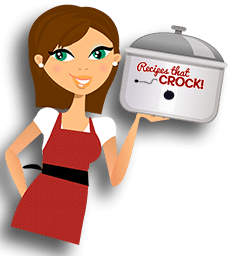 You will be amazed how much flavor lemon zest can add to your dishes AND it is way easier to do than you think. Another great tool to have on hand is this hand held lemon juicer. We use it ALL the time. 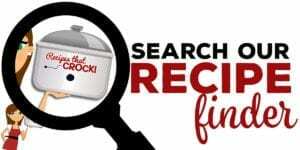 If you are looking for more low carb crock pot recipes, check out our Low Carb Recipes Library. 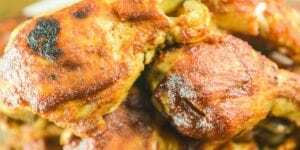 This recipe was adapted from a recipe found in Keto Gatherings, a new cookbook that is quickly becoming one of my favorites. 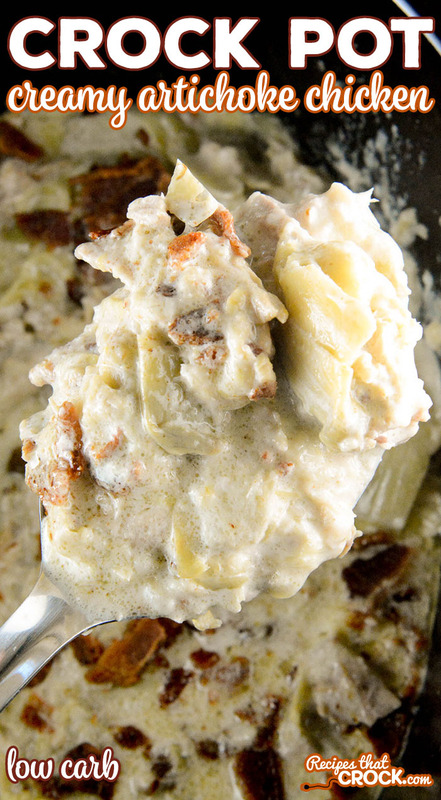 Our low carb Crock Pot Creamy Artichoke Chicken slow cooks boneless chicken in garlic lemon butter until tender and stirs in a simple creamy Parmesan sauce and crisp bacon to create the savory main dish favorite. Add artichokes, garlic, salt and pepper and place butter on top. Zest lemon (if desired) over top and then juice lemon evenly over top. Cook on high for 3-4 hours or low for 4-6 until chicken is fork tender. Stir in cream and Parmesan until cheese melts and chicken falls apart. 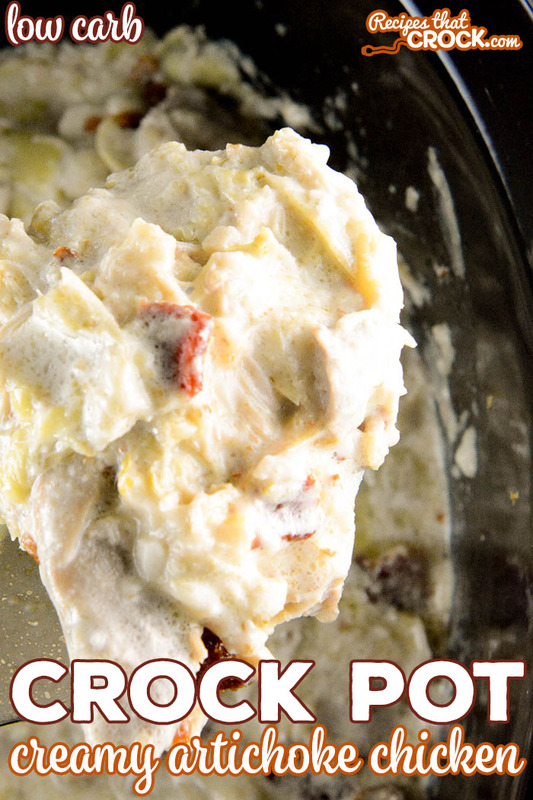 Enjoy this Crock Pot Creamy Artichoke Chicken with a side salad and really great salad dressing. Make meal prep for this recipe a breeze by Air Frying Bacon. Eating Low Carb? 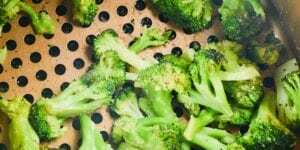 Try with a side of Roasted Broccoli. 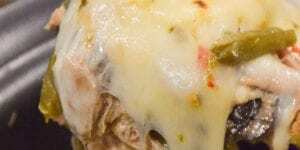 Those not on a low carb diet would enjoy this recipe over pasta or mashed potatoes.